Here’s a handsome first responders ornament personalized just for him! 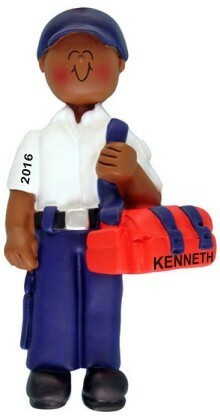 The EMT male African American personalized Christmas ornament is a popular choice for new EMTs or to celebrate important moments like a job well done or a great first year. This is one of many personalized EMT ornaments and first responder ornaments from Russell Rhodes. We’ve also expanded our collection of African American ornaments to give you appealing options for friends and family. Tell him you’re proud of the job he’s doing with the black EMT personalized ornament for him. 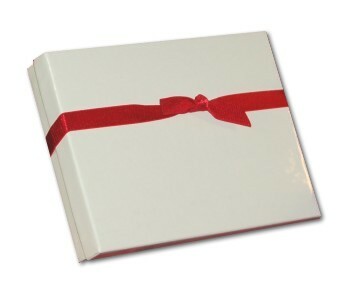 Your purchase includes our classic velvet gift and storage bag.